Target player reveals his or her hand. You choose a nonland card from it. 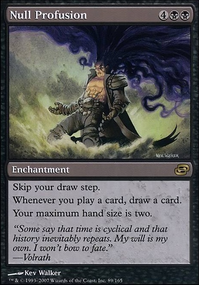 Exile that card. I have a few syggestions you may like! Creatures: Nantuko Husk is easy to get things into graveyards and is a zombie! Mortician Beetle gets counters from sac'ing. 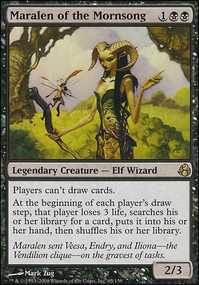 Other: I would also suggest cards like Touch of Moonglove for deathrouch OR Unnatural Endurance for regeneration. 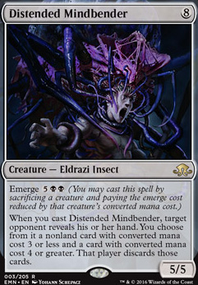 Slip Through Space for unblockable.Duress for info and getting rid of pesky Instant/Sorceries. You may also go Night Terrors for plain removal and info. 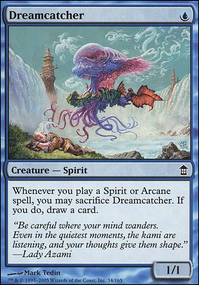 If you want to make some room here are a few you can start with Torrent Elemental has to be cut since its not legal to run it unless your command is green as well as blue and black. And these cards are just kind of weak sauce Abattoir Ghoul, Butcher Ghoul, Diregraf Ghoul, Dread Slaver, Walking Corpse, Helvault, Cellar Door, and Night Terrors.